The path to success doesn’t have to be a mystery! Here’s how five visionaries climbed to the top. Ever wonder what it takes to run Facebook? Mark Zuckerberg credits his success entirely to spending most of his days reading various articles on the internet about the habits of successful people. According to sources in the Facebook office, Zuckerberg can spend up to 70 percent or 80 percent of his workday reading about how successful people live their lives, and even takes several hours at home after work to read more articles about productivity. In an industry dominated by men, the Yahoo! CEO rose through the ranks by following three simple rules: 1) never wake up later than 5:00 a.m.; 2) exercise for at least an hour each day; and 3) rigorously watch the YouTube video of TED Talk “The Art Of Stress-Free Productivity” as many times as humanly possible. She hasn’t looked back since. The father of the theory of relativity famously took long breaks from his science work to spur creativity and to attend S.M.A.R.T. Success seminars. At only $49.99 a session, Einstein got a great deal on time-tested advice to rise to the top of his field. Over the course of his lifetime, he attended over 400 of them, right up to his death in 1955. A lot of top-tier athletes spend countless hours at the gym to make it to the professional level. But LeBron James found success his own way: by downloading a wide variety of iPhone apps to track his fitness goals. The rest is NBA history! 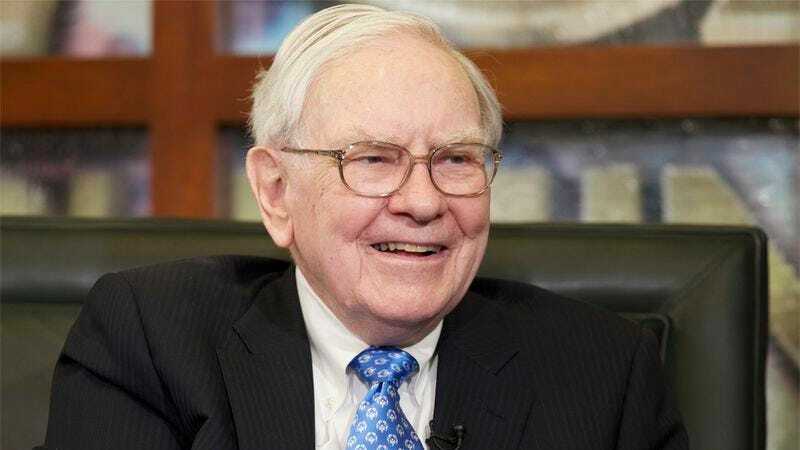 Warren Buffett is one of the greatest financial minds of the past 50 years, and he works hard to maintain his edge by Googling “habits of highly successful people” every morning and sharing what he finds with his friends. Buffett says that if you search this phrase enough times, all you have to do is type “h” into the Google search bar and the rest will fill in automatically. Never one to cut corners, Buffett also has a Google alert set for the term “success.” And now he’s the second-richest man in America. Simply inspiring!